FA-50, Tejas and JF-17 are three competitors in the race for the supply of two squadrons or 24 aircraft even though Buang refused to confirm numbers of aircraft requested by RMAF. 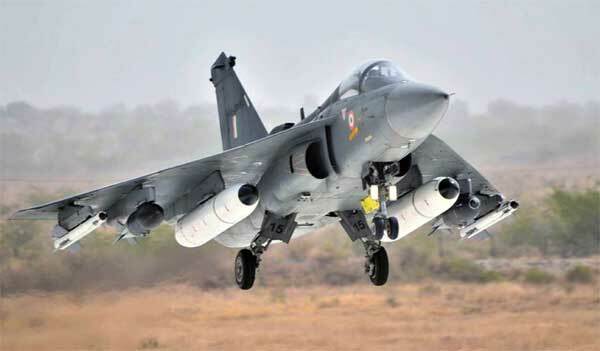 India’s Tejas is expected to appear at Malaysia’s Langkawi International Maritime and Aerospace Exhibition in March from 26-30 which will allow RMAF pilots and crew to have closer look at the jet and even will be offered for trials. The Tejas and FA-50 which are equipped with Israeli avionics and radars would probably need to be replaced if selected by Malaysia since predominately Muslim country has no diplomatic relations with the Jewish state and in past had replaced Israeli avionics on their Su-30MKM with Russian equipment. The FA-50 which is dominating sales chart in the neighborhood is considered the front-runner in RMAF’s LCA program but the government is keen on giving all the competitors in the race equal opportunity. JF-17 has limited export success and its lone customer is Maynmar which has placed orders for only 16 jets and India’s LCA-Tejas is yet to secure any export orders yet but this will be the first time the jet has been offered to a friendly country.